Caze Montana continues to impress with each song he puts out. With “Phakisha”featuring DJ Maphorisa and “Pull Up” still racking up airplay, the singer kick start 2018 with a spanking new single. 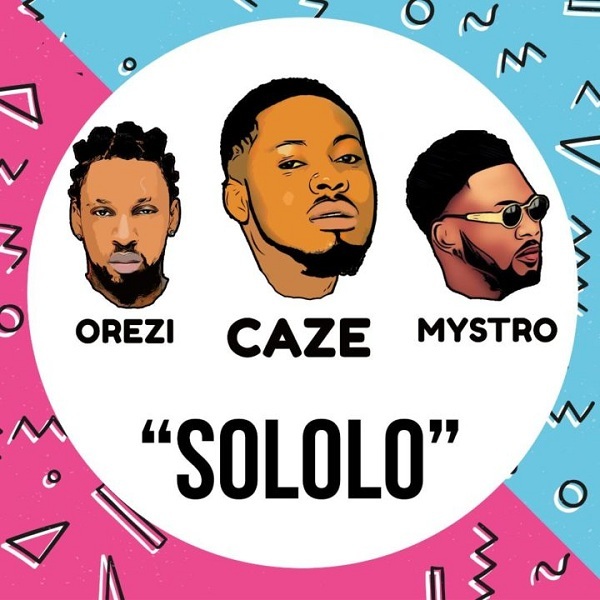 Featuring proven hitmaker – Orezi, Caze comes through with a dance-ready number – “Sololo” produced by highly rated beatsmith – Mystro. 2018 promises to be a good year for Caze as he has a lot lined up but for now vibe to the new tune.